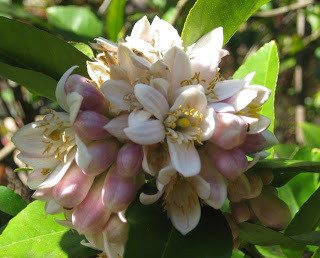 My cycle ride into town this morning was even more pleasurable for the warm and balmy air fragrant with the scent of orange and jasmine blossom. 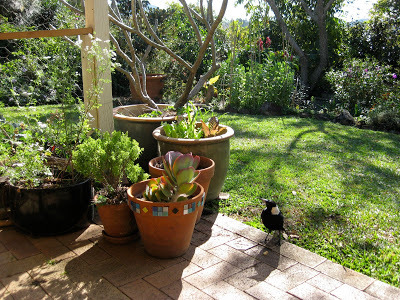 A perfect time to get out in the garden and plant some food. I hope the simple tips below, gained from my years of gardening, will help and encourage you. Choose an area that gets 6 hours of sun per day. I have a winter and summer vegetable garden to cope with the different light conditions. Do not put your kitchen garden near or under trees – you will just be feeding the tree roots. 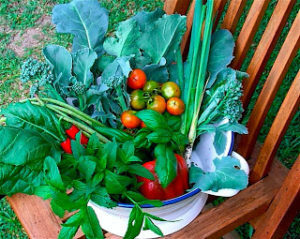 Have all/some of your food garden as close to the house as possible – especially the things you are going to use every day like herbs and salads. Food is only as good as the soil it is grown in. Take time in preparation and you will be rewarded. Make a no-dig bed (see NO-DIG GARDEN) and keep building on it. You may be unlucky enough, like me, to discover that the developers have skimmed off 2m of beautiful red soil and left you with ‘beige pudding’. Do not despair – all is not lost. 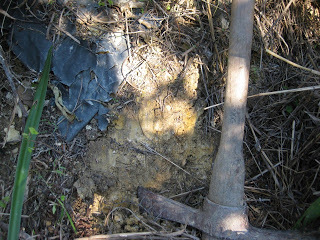 Treat heavy clay soils with gypsum (helps to break it up) and just keep adding that organic matter – compost(see COMPOST and HOT COMPOST) /straw/grass clippings/composted manures etc. TIP: I have discovered that spent mushroom compost is very alkaline (it contains composted chalk) so is fantastic for fixing soils after the rain – it helps to neutralize acid soils and adds vital organic matter. Just make sure you get it from a reliable source. 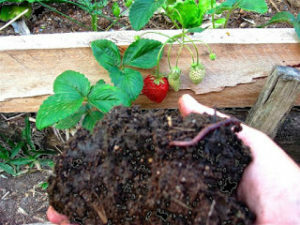 Healthy soil, full of organic matter, is the key to the success of your kitchen garden. Let Nature Be Your Guide: Nature doesn’t come in rows with the same plant over and over again. A garden of diversity and integration – like nature – is going to save you an awful lot of time, money and heartache and be incredibly beautiful at the same time. Work with what you have got. Look at the gardens around you and take a walk to your local community garden – and see what is possible. Don’t battle with your environment to try and turn it into something it wasn’t meant to be. Only grow food plants that you are actually going to eat. Make a list with the family. Start small. Make a manageable no-dig bed then just keep increasing it. Keep lawns to a minimum. If it’s not used for walking/lying/sitting or playing on get rid of it – turn it into a garden bed. Avoid neatness – gardens should not be monuments to spadework – this is not the army. Only plant things that you can eat or make you smile. A productive garden can’t help but be beautiful. Plant a mixture of annual and perennial foods so you will always have something to eat. Think about the birds and the bees. 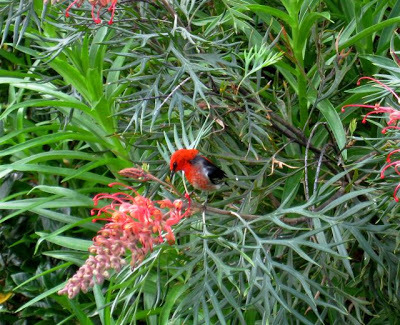 Attracting beneficial insects to your garden, birds, and small reptiles will keep your garden healthy and happy. Plant some natives. Edge with logs and rocks. Large shallow dishes make great birdbaths. THIS IS CALLED PASSIVE PEST CONTROL. Recycle as much as possible – plants/compost/logs/seeds. Mulch, mulch and more mulch. Don’t give up – things will improve over time. Gardens are to be enjoyed – it should make you smile as soon as you walk into it. !